Have you ever been on vacation and suddenly needed to have access to an all-wheel-drive SUV with a surfboard rack, or maybe a supercar for a night out on the town? If so, you're the kind of person Audi is targeting with its new on-demand vehicle rental service. 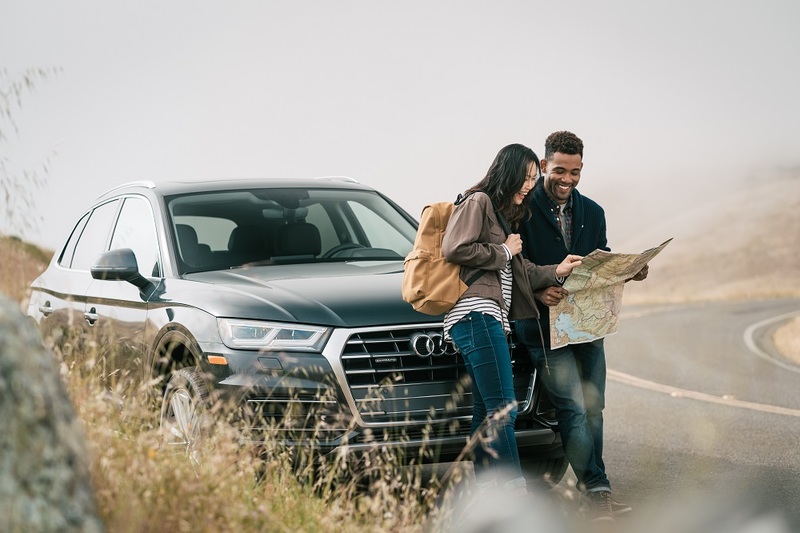 Audi on Demand gives travelers access to a variety of customized vehicles that can be rented by the general public (not just Audi owners) for 24 hours or for up to 28 days. The only North American city currently offering Audi on Demand is San Francisco, California, but Munich, Hong Kong, Beijing, and Singapore are also on the list, with more coming soon according to Audi. The new service sure sounds similar to what high-end rental car companies have been offering for years, but the difference is that the vehicles will come directly from the manufacturer, and not a privately owned fleet. In addition, Audi on Demand pricing is all-inclusive, with insurance, gasoline, delivery, and pickup fees included in the rental price. And let's not forget that German car companies have a thing for perfection, so chances are the vehicles will be in better-than-average shape and spotless upon arrival. 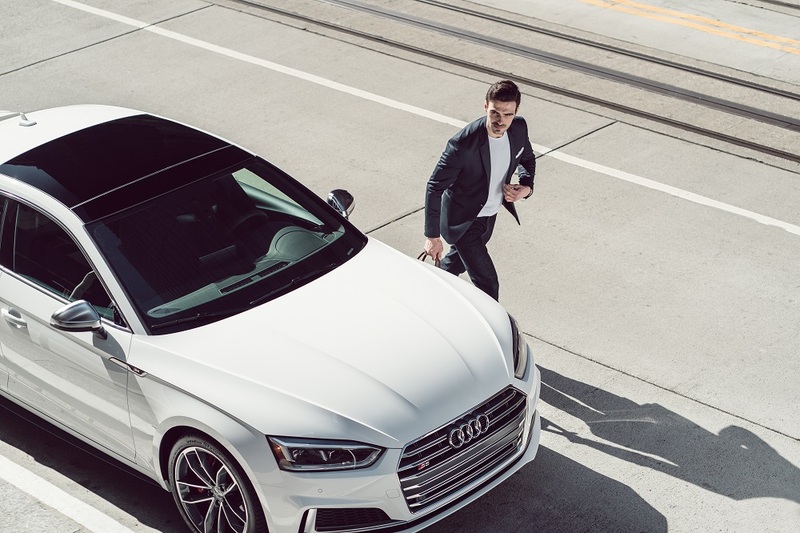 Customers wanting to try out the service must download the Audi on Demand app, choose a vehicle, set the delivery address and time (in as little as two hours or up to 6 months in advance) and Audi will deliver the vehicle and pick it up as designated, within the city of San Francisco. Audi did not comment on whether drivers will have to meet certain criteria regarding driving record of financial backing, especially for the sportier, more expensive models. "Mobility programs like Audi on Demand give drivers options and allow them to customize their driving experience to their needs, such as short-term vehicle, or adding a ski rack for snow travel or a surfboard rack for a drive down the coast," an Audi spokesperson told The Drive. You're probably thinking, "How much will this set me back?" An Audi A4 hovers around $145 per day, while an R8 V10 Spyder will set you back $1,145. Lifestyle accessories such as racks and cargo boxes are complimentary. While that's certainly more than the average Chevy Malibu you can rent from Hertz, it's not that expensive considering most premium vehicles through mainstream rental companies can easily surpass the $100 per-day mark, and collision coverage cost another $25 to $45 per day.